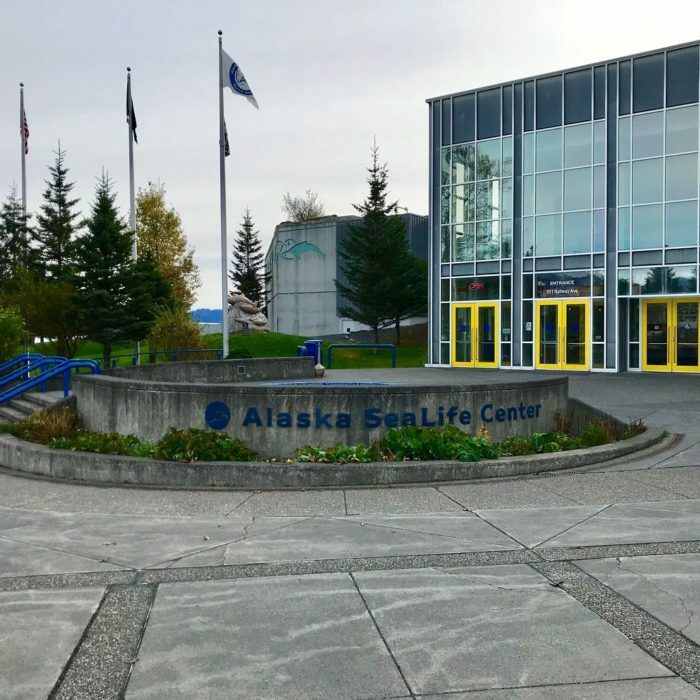 The Alaska Sea Life Center is an incredibly fun visit for the whole family. Both entertaining and educational, there are so many types of marine animals on display, it's hard to know where to start. Don't forget the different animal experiences you can see: both sea otters and octopus. 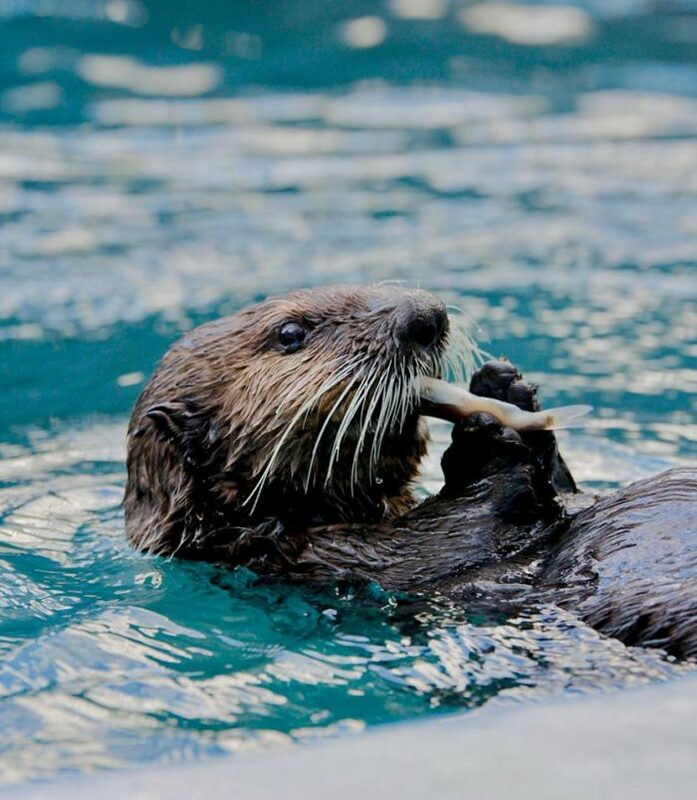 And this lovely aquarium isn't just an aquarium, it's actually a non-profit dedicated to the rehabilitation of sea life and the promotion of education and stewardship of Alaska marine life. Tickets are only $23.95 for adults, $13.95 for kids 3-12, and 3 and under are free. Visit now through February 27th, where every Wednesday, Alaskans get in for free! 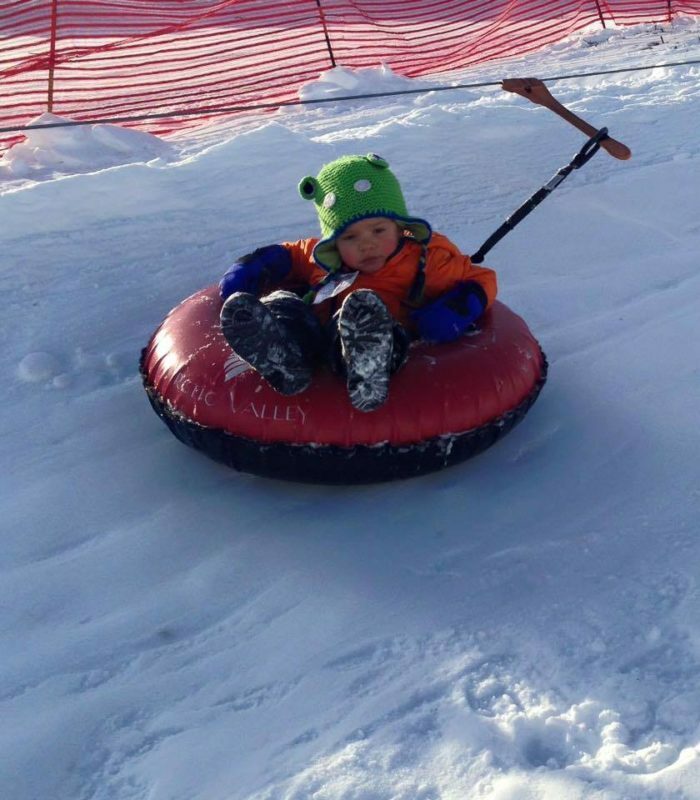 Arctic Valley Tube Park can be a fun-filled day for the whole family. With four 1.5-hour sessions offered Saturdays and Sundays, there's a perfect time during the day to head over. 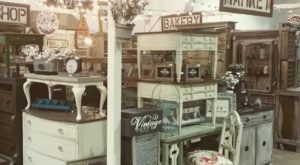 They are open every weekend until April 13th. 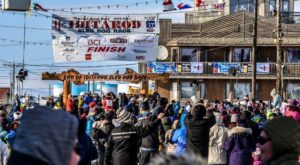 Ticket prices are $16 each unless you're an Arctic Valley Ski Member; in which case they're free! 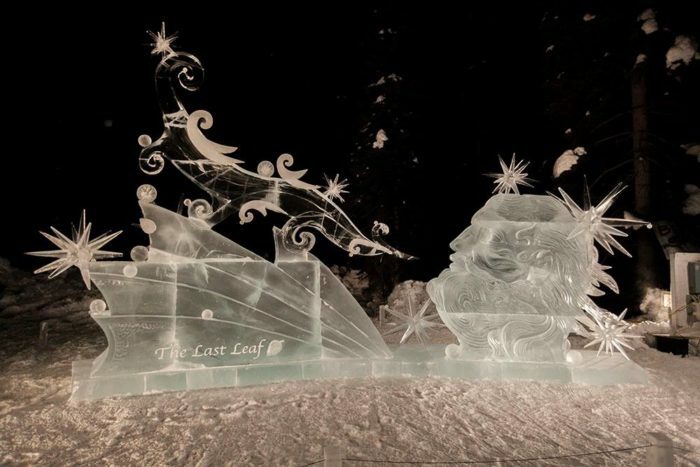 Ice Alaska is the World Ice Art Championships, held in Fairbanks. This amazing event lasts from February 14th, through March 31st. 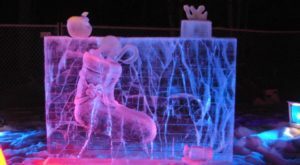 With incredible ice carving day in and day out, as well as a fun winter ice kid's park, there is so much to do and see with your family that you'll have to come back more than once. 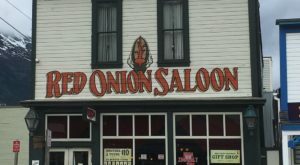 They make it easy by offering a 10-punch card for the whole family at only $104.00 for the pass. 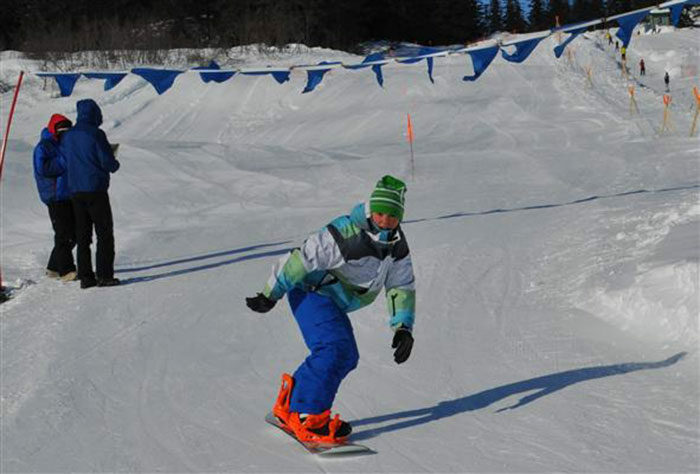 If you're looking for single passes, adults are $45.00 per season pass and kids are $22.50 from 6 years of age to 17. 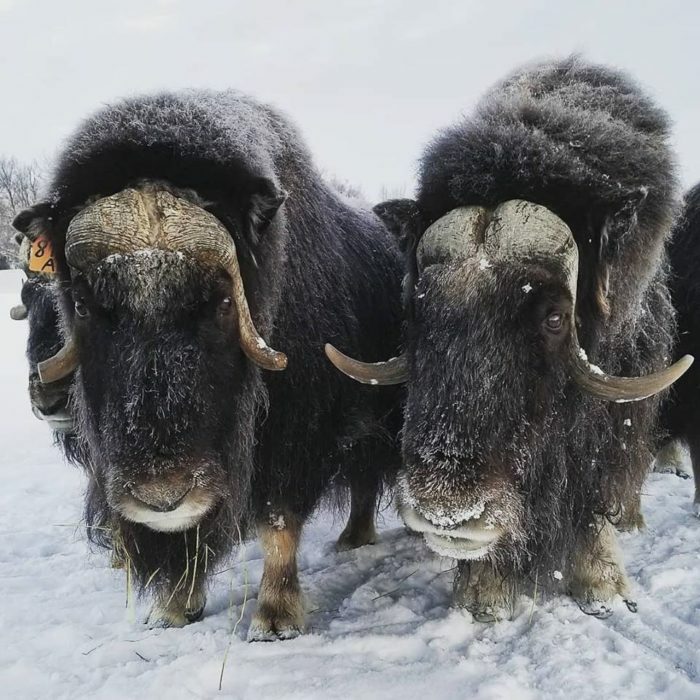 The Musk Ox Farm in Palmer is an incredible opportunity to see these rare animals up close and personal. 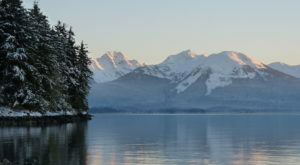 Open year-round, including winter; although winter admission is by prior appointment only. 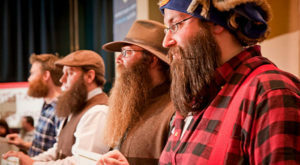 These gorgeous animals are called "Oomingmak," which means "The Bearded One." 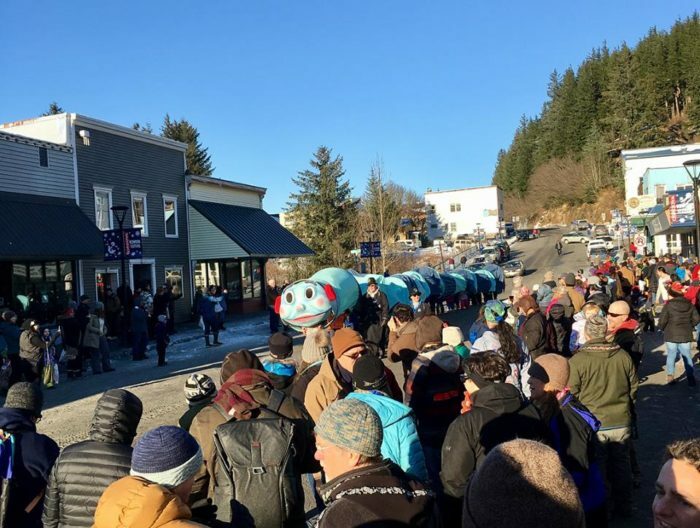 These gentle giants give us the fabulous fiber known as "qivuit," one of the strongest, warmest materials on the planet. Give them a call or email to set up your winter family adventure! So the real question is, who wouldn't love a day at the ice rink? 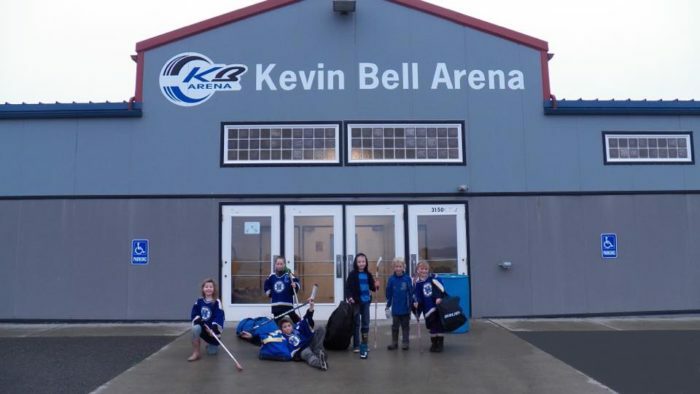 The Kevin Bell Arena in Homer is a fabulous outing for the family. Whether you're visiting to catch a hockey game (or play in one!) 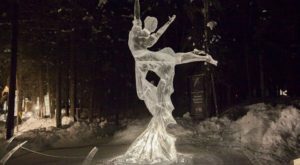 practicing your figure skating, or just taking the time to learn how to skate, this place will provide a hoot for the whole family. 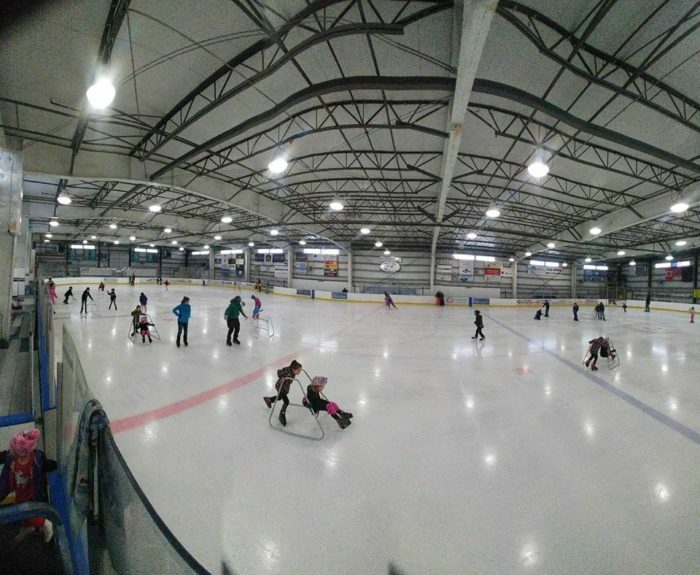 To teach your tots how to skate, they have a weekday morning class that runs 45 minutes and only costs $5 per skater. 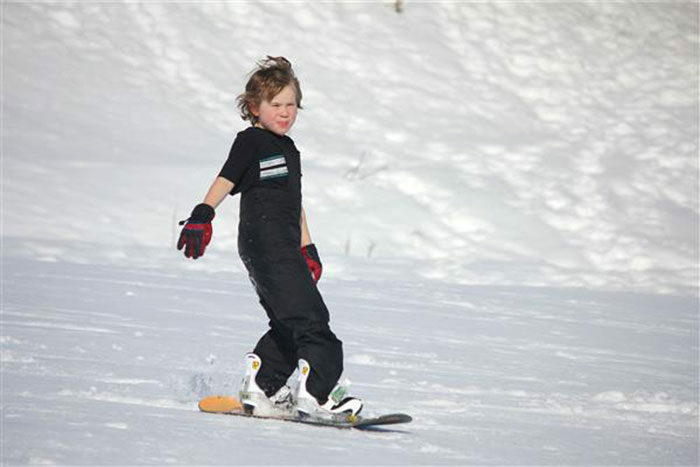 Salmonberry Ski Hill is open to all families! 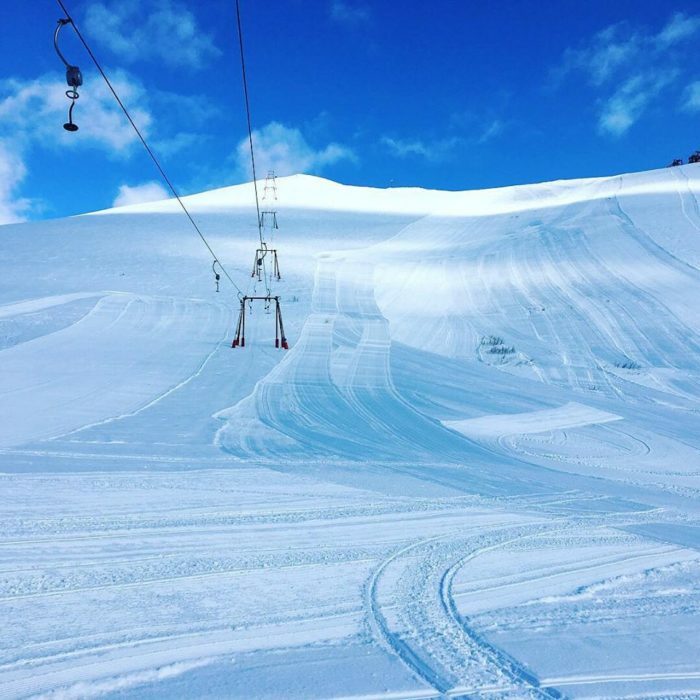 Offering a Single Tow Rope Hill, there's plenty of all ages and skill level skiing and snowboarding. 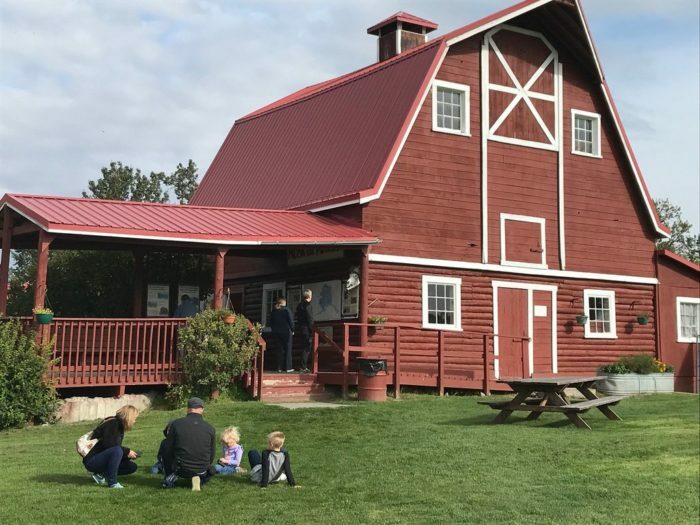 Salmonberry also offers educational events for kids, too. Between rescue training, Easter egg hunts, and select free days, there is something for the whole family to enjoy. Check out their Facebook page for current openings and closures. 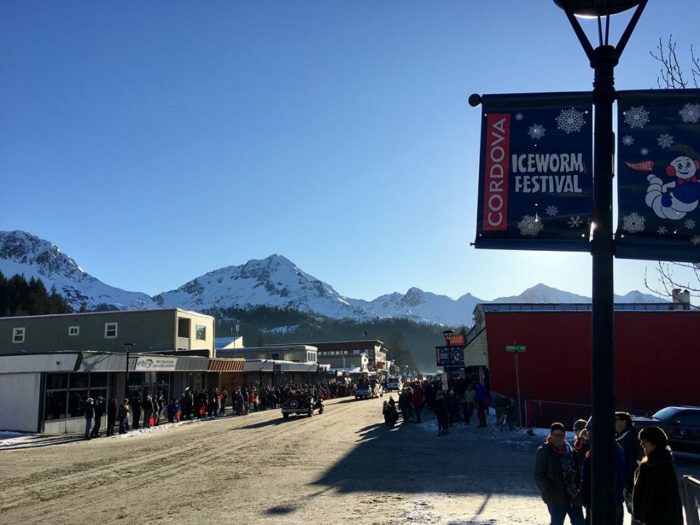 Bring your whole family out to Cordova to enjoy their long-running festival, the Cordova Iceworm Festival. Celebrating since 1961, a couple of Cordovans got together to try to beat the winter blues. Now it's turned into a fantastic week-long celebration event, with businesses and volunteers growing the event into something truly spectacular. Have you ever been to any of these attractions with your family? Which was your favorite? Is there one you wish were on this list? Let us know! 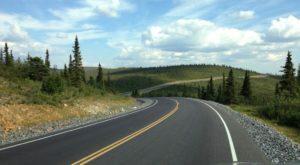 Looking for a road trip for the whole family? 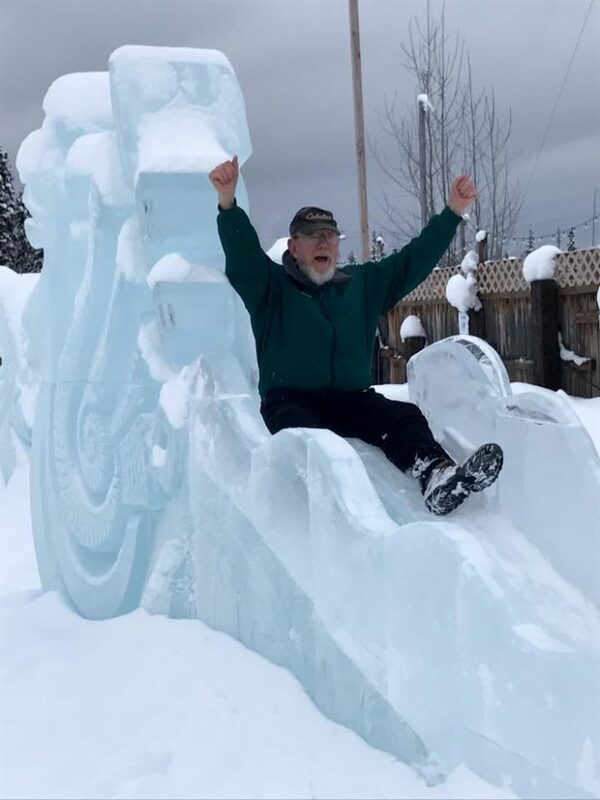 The Sweetest Trail In Alaska Takes You To 7 Old School Chocolate Shops!